Superior service stars with just one call. Services tailored around your needs. We offer daily, weekly, and monthly services to accommodate your business needs. The size of your building does not matter. We clean buildings of all sizes, large and small. Our employees are well trained. They are there to provide excellent-quality services and work hard no matter what the size of your building may be. We provide daily, weekly and monthly services. 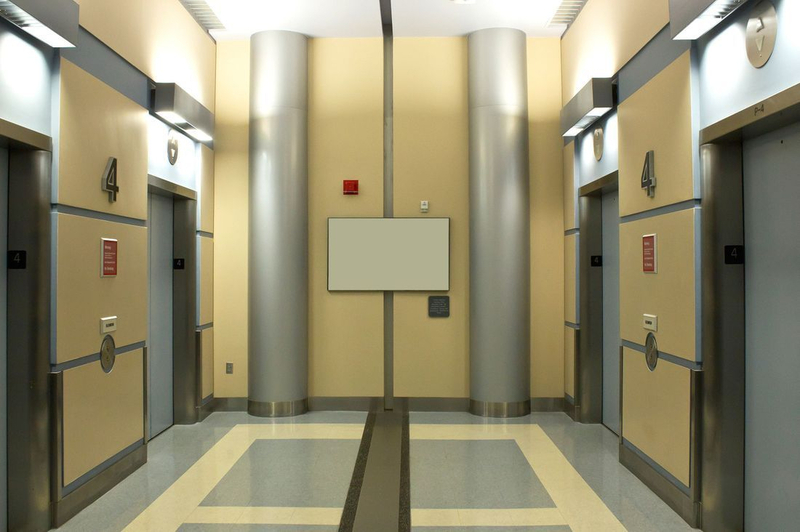 Our services cover a wide spectrum of structures that includes commercial, industrial and medical facilities, schools, and government and apartment buildings. When it comes to running your professional business, the vendors you hire are a direct reflection on you. If you're tired of replacing your janitorial company due to consist complaints, lack of follow-through, its time to go with the best company that guarantees your satisfaction on every visit. We provide the expertise, professionalism, and ownership to deliver exceptional service you can depend on. At Executive Housekeeping we strive to providing the highest quality of cleaning services to our customers. Cleaning designed around your needs. 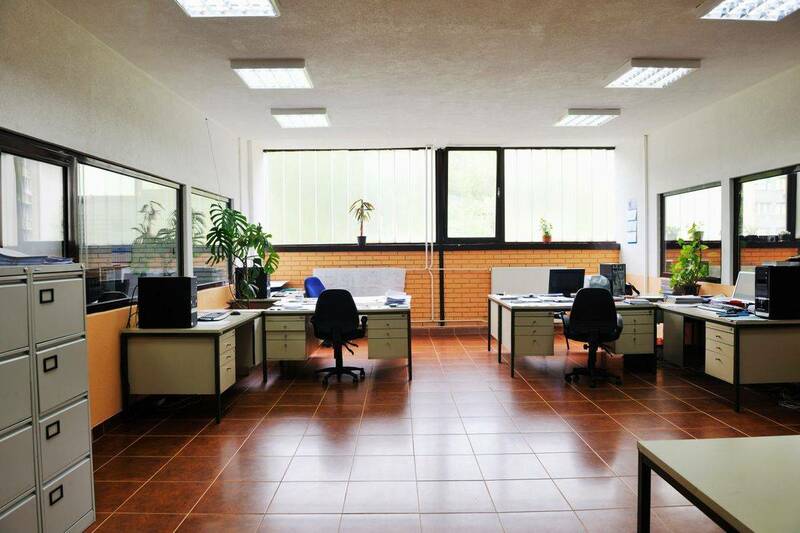 To help keep business running efficiently and uninterrupted, we offer cost-effective day time cleaning janitorial services. After-hours to a daytime cleaning program can reduce your cleaning cost and overall energy expenses. Since no cleaning staff is required after hours, there is no need to run electrical, heating and cooling. Your building and doors stayed locked at the end of the day. Reduce the number of sick-days. 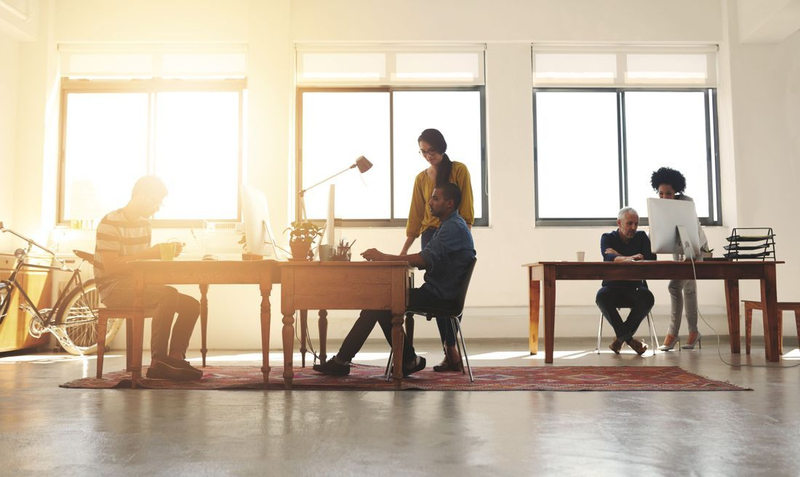 According to the ISSA (International Sanitary Supply Association), a cleaner work-space can also contribute to employee productivity and with healthier air, potentially reducing the number of annual sick-day absences. You deserve a professional service just the way you want it. Every time, your Executive Housekeeping Team services your home or office we will deliver a professional, reliable, and consistent service. If you are not completely satisfied, call your Executive Housekeeping office within 24hrs and we will happily come back and re-clean whatever is in question at no additional cost. Our Housekeepers are professionals that have over 3 years of cleaning experience and have been hand-picked after they are interviewed and pre-screened. Get the security you deserve, feel safe with Executive Housekeeping, we are bonded and insured for your security. 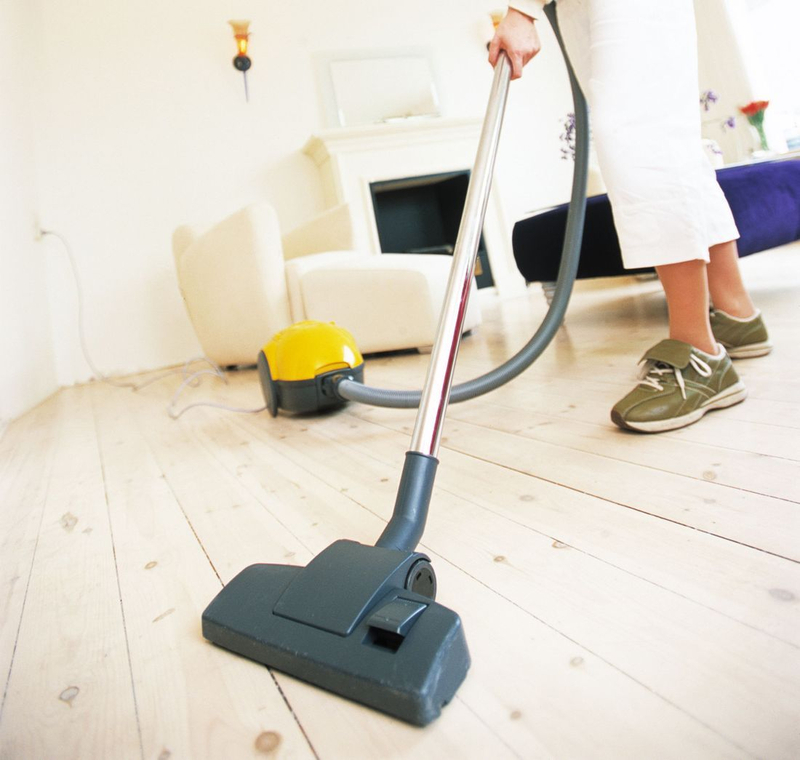 Our housekeepers and Janitors are covered by insurance when cleaning in your home. We care about our customer’s security and perform background checks on all of our employees.